Officiating in South Africa is no easy task let alone on the world stage but with hard work, dedication and sacrifice Charles Villet has been ranked amongst the top 40 Category IS referees in the world by United World Wrestling. 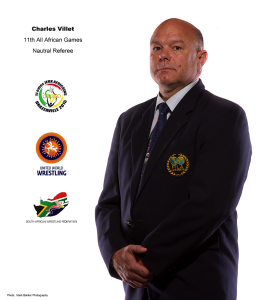 Having made the grade to IS Charles’ accolades have included many firsts…..first Olympic Category Referee from South Africa, first South African Referee to be put in Charge of a World Championship and now to add to that list the first South African Referee to be put in charge of the Wrestling event at a games level event. All these milestones putting him ever closer to his goal and dream of yet another first… officiating at RIO 2016! 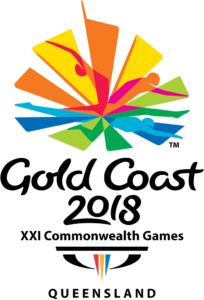 Charles has been appointed as the Neutral Referee in charge at the 11th African Games to be held in Brazzaville Congo in September this year. 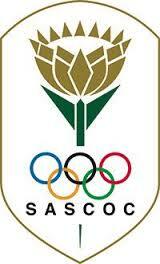 This is an opportunity very few international referees ever get let alone one from South Africa. Charles is off to Frankfurt, Germany on the 21st of May to attend a seminar for Category IS and above referees to discuss the new Greco Roman rules and the implementation thereof. 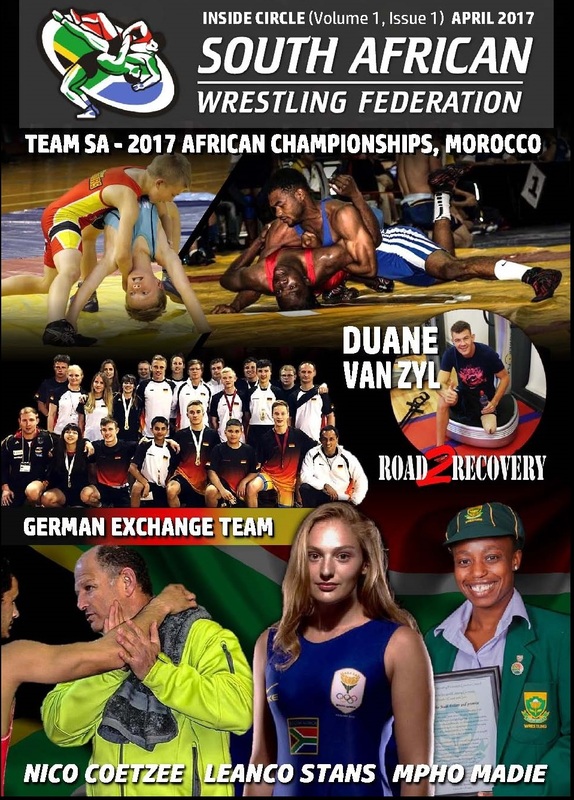 The South African Wrestling family is very proud of Charles’ achievements and wish him all the best at the upcoming African Championships and look forward to seeing him in action in Brazzaville later this year. 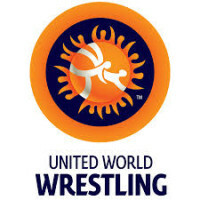 Proud of South African Wrestling!